Aiden Wilson Tozer (1897-1963) is a well-known pastor and teacher. Self-educated and without any formal training, he began his service as a pastor in 1919, and over the course of his life served in several churches in North America, wrote as many as 60 books, and served as the editor of the Christian and Missionary Alliance Alliance Weekly magazine. 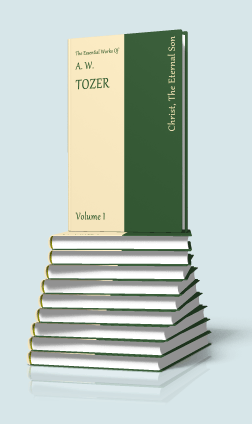 Nine of Tozer's most influential works, including The Pursuit of God, are included in the SwordSearcher combined book module Essential Works of A. W. Tozer. 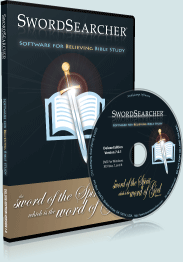 In SwordSearcher, these books become useful as reference works, indexed in the verse guide, and optionally linked in the Bible margin right next to the relevant passages cited by Tozer throughout the books. —A.W. Tozer, The Pursuit of God.